Join us to celebrate Launchpad Mentoring Month with an exciting event! 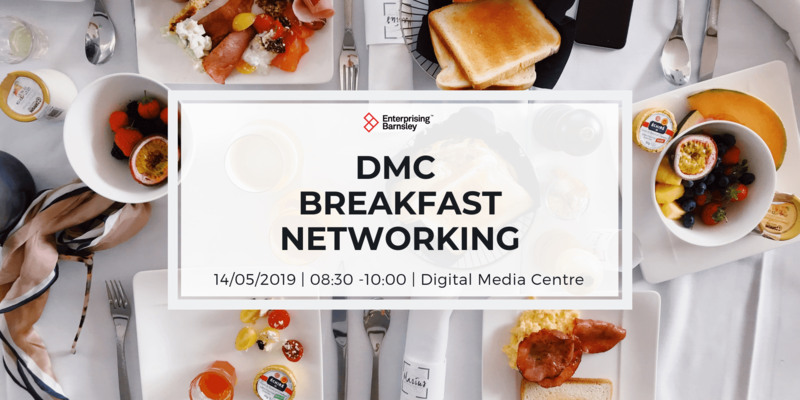 This FREE event is open to aspiring entrepreneurs or existing new businesses, as well as, aspiring Business Mentors and people looking for their perfect business mentor. 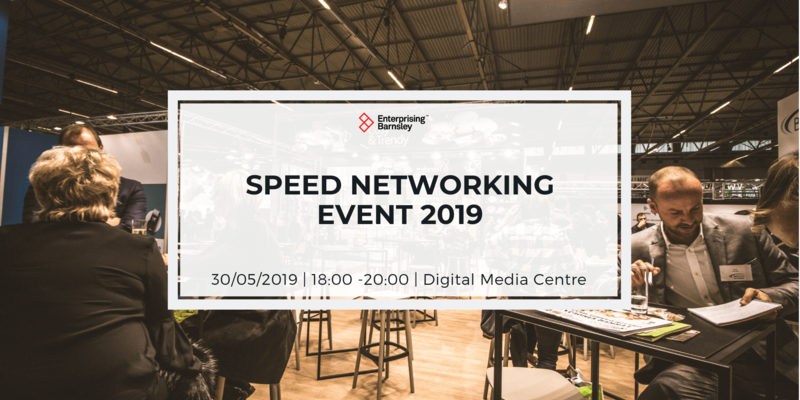 The event will give you a fantastic opportunity to gain invaluable business contacts from around the Sheffield City Region and beyond! 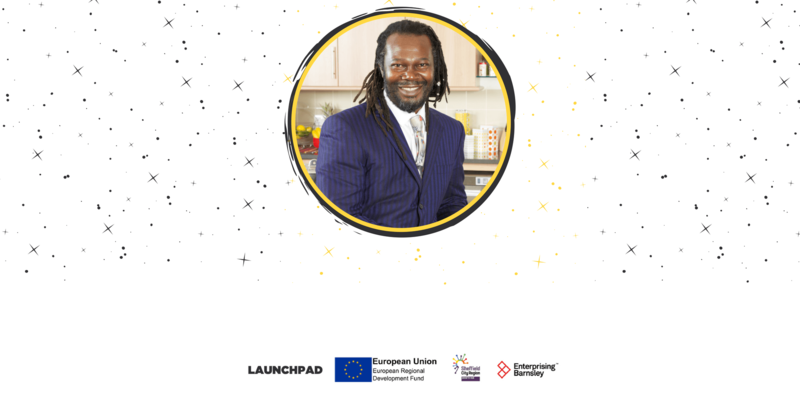 The evening will offer the chance to hear from celebrity VIP guest Levi Roots* about his inspiring business journey, explore a range of case studies, network and learn more about the Launchpad new business support programme, over a beautiful Grazing Table at the brand new venue; The Mowbray. During the event, you will have the chance to get involved in our special mentoring ‘Pledge Station’. The phenomenal rise of Rastafarian musician Levi Roots is one of the most heart-warming business success stories to date. Levi made the big time by producing his Reggae Reggae Sauce, a delightful mix of barbecue and jerk sauce that won an exclusive contract in 2007 and was soon stocked in Sainsbury’s stores across Britain – Levi’s sauce is the chain’s fastest ever selling product. Prior to that, Levi had been making the sauce from his home kitchen with the help of some of his seven adult children and selling the sauce at various small outlets in London, including a south London record shop. Levi’s secret recipe was inspired by his grandmother Miriam Small who taught him how to cook from the age of nine in Clarendon, Jamaica. Levi had the recipe in his head for years but didn’t start producing it until 1991 at the Notting Hill Carnival – where his ‘Rastaraunt’ was a popular feature for over 20 years. In the space of 8 years, Levi has gone from a sauce entrepreneur to restaurateur when, in December 2015, he realised his ultimate dream of opening a Caribbean restaurant. The Levi Roots Caribbean Smokehouse opened its doors to the public in Westfield Stratford City, bringing authentic sights, sounds and tastes of the Caribbean to the masses. His late entry into the culinary field came because of commitments to music. Levi was enjoying himself touring around the world, performing with icons such as James Brown, Dennis Brown, Michael Rose and Black Uhuru. He was nominated for a MOBO award in 1998 for his ‘Free Your Mind album’. He sang ‘Happy Birthday’ to Nelson Mandela when the South African icon visited Brixton and used to play football with Bob Marley every Sunday in Battersea Park! Levi’s “Red Hot” album was launched in 2009 by Sound Box Media and his latest record ‘Rise Above’ was released in 2015 and includes his infectious summer single, ‘Jam in the Streets’. The rapid popularity of Reggae Reggae Sauce has seen an expansion of the brand, to include a wide range of sauces and products. His first cookery book, Reggae Reggae Cookbook was published by HarperCollins in June 2008 and continues to sell extremely well. His second book, Caribbean Food Made Easy was published in August 2009 and was accompanied by a BBC2 series of the same name. Food For Friends, Spice it Up and Sweet was to follow, all published by Mitchell Beazley. His most recent book, Grill it with Levi was published by Ebury in 2013. Levi has also published a business book entitled You Can Get It If You Really Want which charts his success and provides tips on how to get ahead in business. 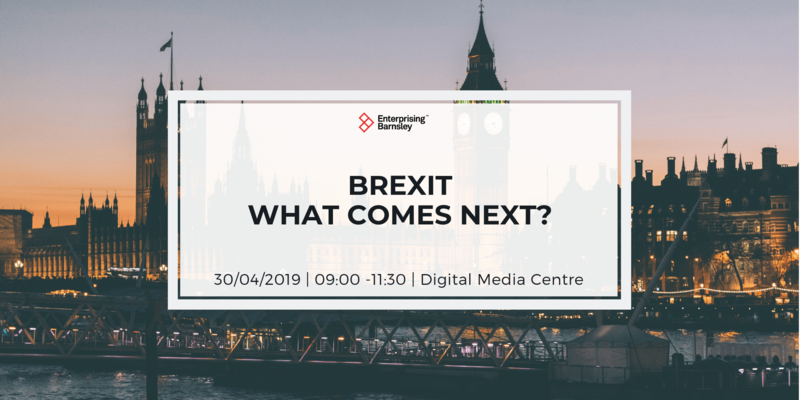 Levi has many strings to his bow; he is a regular face on TV, featured in newspaper and magazine cookery pieces and he is an incredibly charismatic and motivational keynote speaker. The philanthropist in Levi sees him giving back to the community and the young people in the UK today by visiting hundreds of schools, universities and prisons every year. Levi is also a proud ambassador of The Prince’s Trust.